After a ten-year career at TV Guide Magazine, Maureen’s early summer vacations were spent at the Jersey Shore, Sea Isle, Strathmere and then on to Ocean City, New Jersey. Traveling the Windward Islands and Caribbean- stopping off in St Marteen for a year, before settling in her new paradise...EXIT ZERO, Cape May, New Jersey. Since 1985, Maureen has lived in this wonderful area, known for the finest restaurants in all of South Jersey, Victorian charm and surrounded by the beautiful waters of the Atlantic Ocean and the Delaware Bay...with the most spectacular sunsets on the Jersey Shore! Her passions are: family, sailing with her mate, Cape May Carl, dining with friends and meeting new friends. 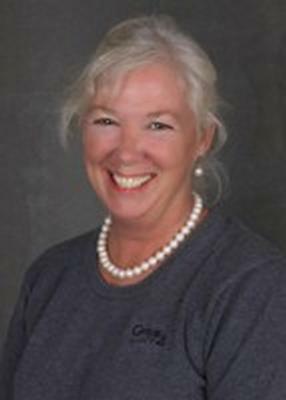 Selling homes to new friends in the Cape May County area has been a most rewarding job for Maureen. "Come to Cape May...See for yourself."